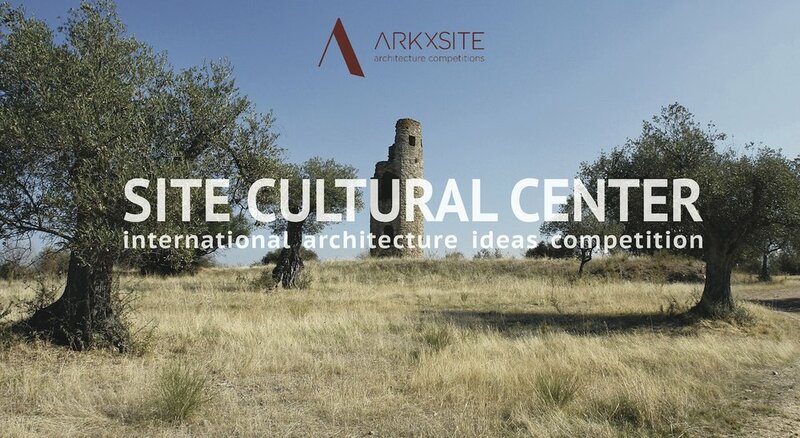 Site Cultural Center _ Winners! 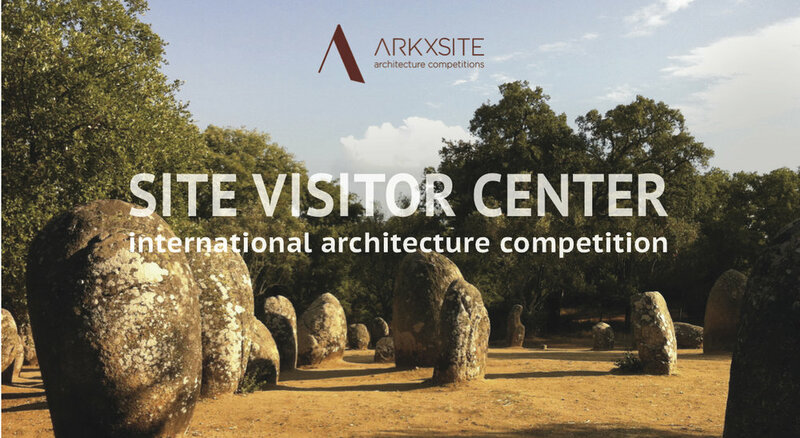 Site Visitor Center _ Winners! 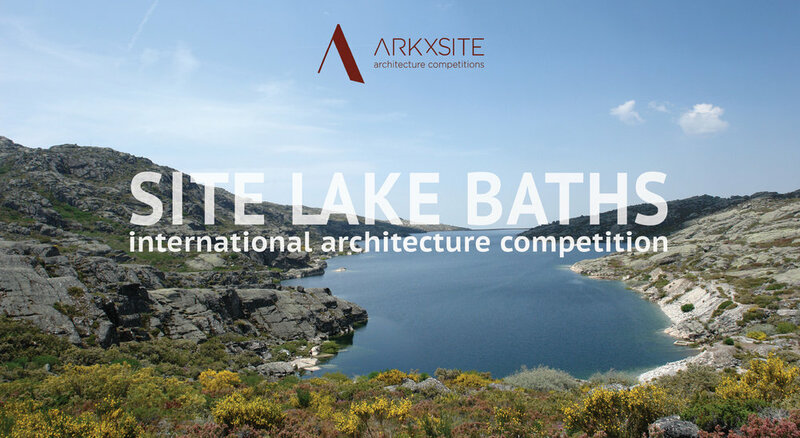 Site Lake Baths _ Winners! Site Art Center _ Winners! 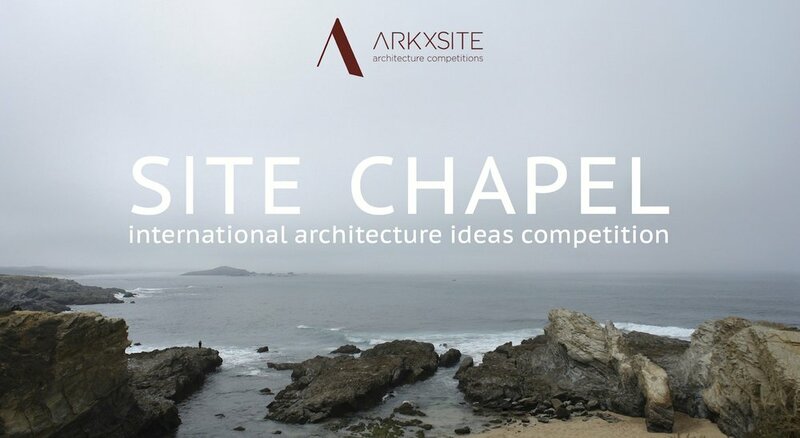 Past Competition - Site Chapel Winners now online ! The Site Mausoleum, located on a prominent landscape, is a place of memory and solitude, a tranquil atmosphere for introspection and remembrance; it is an intimate journey through time and silence, offering visitors a unique experience within the immensity of the place. 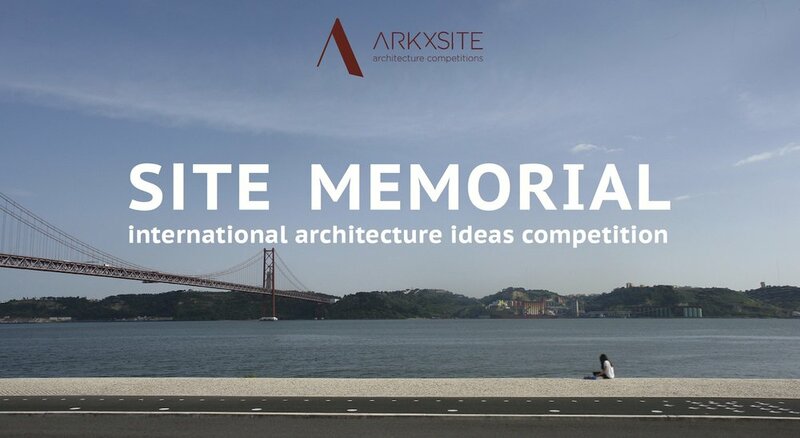 This international one-stage architecture ideas competition invites all architecture students, young architects and young professionals with a degree in architecture studies (≤ 40 years old) to develop and submit compelling ideas for the design of a Site Mausoleum located in the Jaspe Quarry, ‘Serra da Arrábida’, Portugal. The Jaspe Quarry is a remarkable place within a powerful natural scenery where the remains of an old quarry carved into the landscape, together with the massive cliffs dropping dramatically into the Atlantic Ocean, are notable features within this setting. The desactivated quarries display the natural beauty of the ‘Arrábida Brecha’, a unique ornamental stone used in several monuments within this region (also known as “Arrábida Marble”). The Jaspe Quarry was closed in 1976 when the Arrábida Natural Park was created. 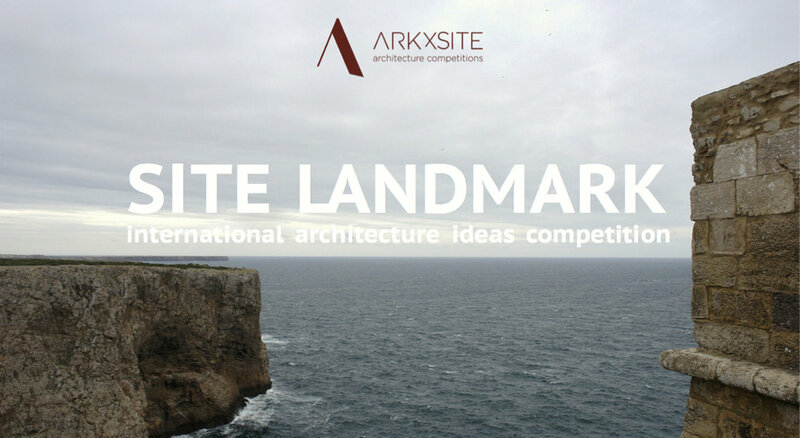 When generating a vision for an intervention located within such a spectacular place, it is essential that each design proposal emphasises, respects and celebrates the site, while providing visitors with a unique experience. Provide a space of transition between the natural landscape and the Mausoleum. Provide a place of memory and remembrance, an intimate space for introspection offering visitors a moment of silence and solitude. This is the main space of the Site Mausoleum and it can be a singular space or a sequence of spaces. Provide an outdoor area, a place of quietness, stillness and profound tranquility to enhance the relationship with the landscape. A water feature may be introduced into the design of the Site Mausoleum. * Areas to be determined by each participant’s design proposal. The overall design of the Site Mausoleum must be sensitive to the surrounding context. There are no limitations in height, excavation or extension beyond the limits of the cliff. The spaces of the Site Mausoleum can be enclosed and / or open to the natural elements; the quarries may or may not be included within the Site Mausoleum design proposal. 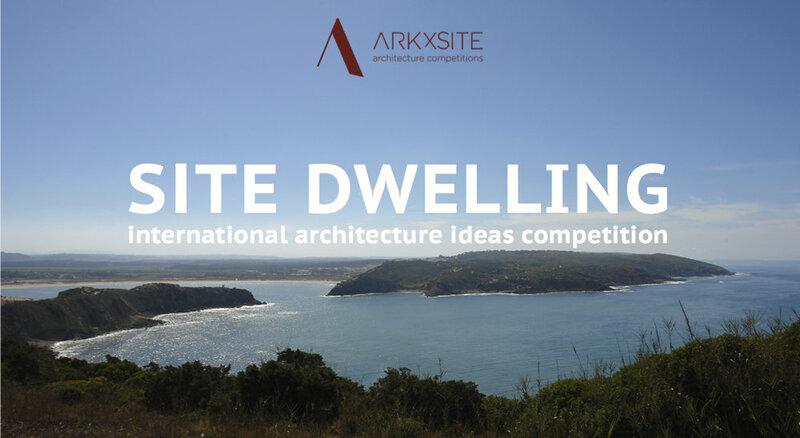 Because this is an ideas competition, urban planning and building regulations will not be applied to the design proposal. 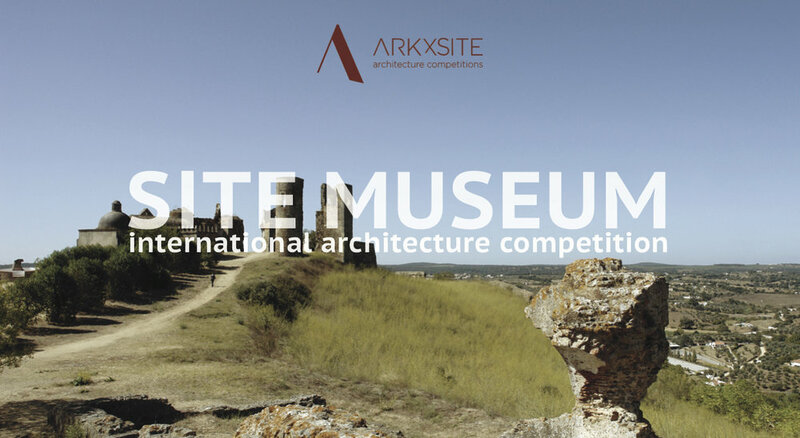 The jury members will be composed of the following international professional architects. Both architects from the ‘Universidad Catolica de Cordoba’, founded the architectural studio alarcia-ferrer arquitectos in 2009. The studio has participated in several provincial, national and international competitions, standing out amongst them are the ‘Plaza de la Capitalidad’ in Cba (3rd prize), the Architects Association of Cordoba (mention) and the National General Archive (mention). Their work has been exhibited in ‘5x4 houses in the Argentine territory’ (Sociedad Central de Arquitectos), the ‘Built Material’ (Bisman publisher) and ‘Young Emerging Architects?’ (Architects Association of Cordoba). They have been awarded and exhibited at the BIAU 2014, BIAAR 2014, BIAAR 2018, BIAU 2016 and FADEA NATIONAL AWARDS. They have been published in various print and digital media, national and international. They have lectured in different Universities, highlighting UCC (Cba, Arg), UNC (Cba, Arg), UFLO (Bs.As., Arg), Congress TIL UM (Bs.As., Arg), UC (Mendoza, Arg) , UCSF (Sta.Fe, Arg), TEC (San Jose, Costa Rica), ETSAUN (Pamplona, Spain) and ETSAM (Madrid, Spain). 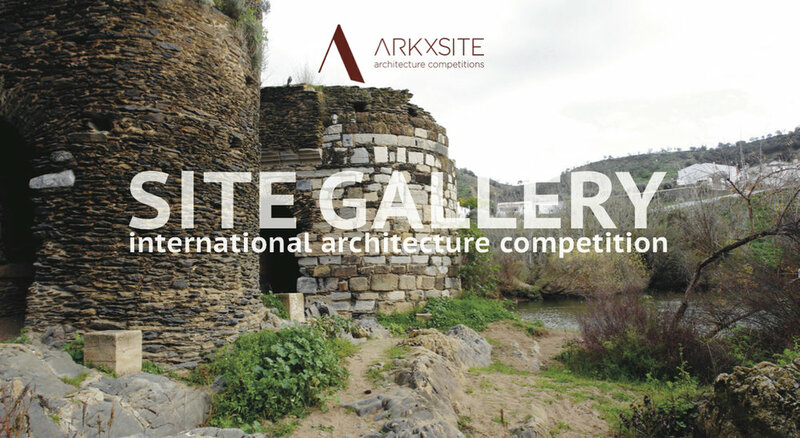 They were selected and invited to represent the country in BAL 2015 (Latin American Architecture Biennial) in Navarra, Spain. Fernanda Canales holds a PhD from the Escuela Técnica Superior de Arquitectura de Madrid, Spain, and an MA from the Universidad Politécnica de Cataluña, Barcelona. She has been awarded the Emerging Voices Award from The Architectural League of New York in 2018, and is a finalist of the Dorfsman Award by the Royal Academy of Arts in London. She is author of the books Shared Strutures, Private Space (Actar 2019), Vivienda Colectiva en México (Gustavo Gili, 2017), and Architecture in Mexico 1900-2010 (Arquine, 2013). Her work has been exhibited in venues such as the Museum of Modern Art in San Francisco, The Gallatin Gallery in New York and the Venice Biennale. MESURA is a design practice based in Barcelona that aims to ask questions which lead to new knowledge and design solutions for a fast and unknowable world, using imagination as a creative method. 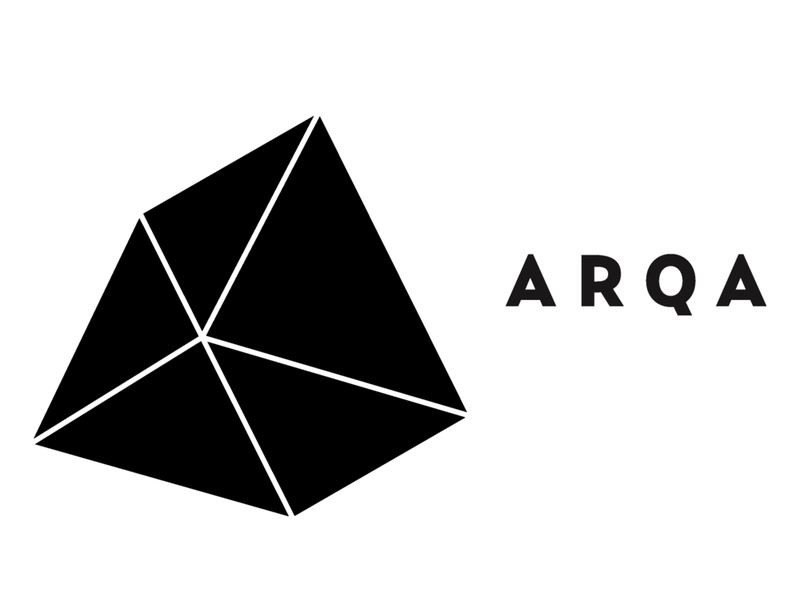 Together, they are a team of designers, architects, art directors and technical engineers. In addition to their awarded projects (Casa IV, Peratallada castle, Can Llimona being their signature projects), MESURA has been honoured to have won the Rising Star (WAN 2018), Emergent Studio (Dezeen 2018), best young architects of Catalonia (AJAC for construction and for landscaping), as well as the Europan in 2011, as a studio. They also teach at La Salle School of Architecture and have given lectures in the Glasgow School of Art, the University of Toledo and Central Saint Martins. All submissions will be published on the ArkxSite website. 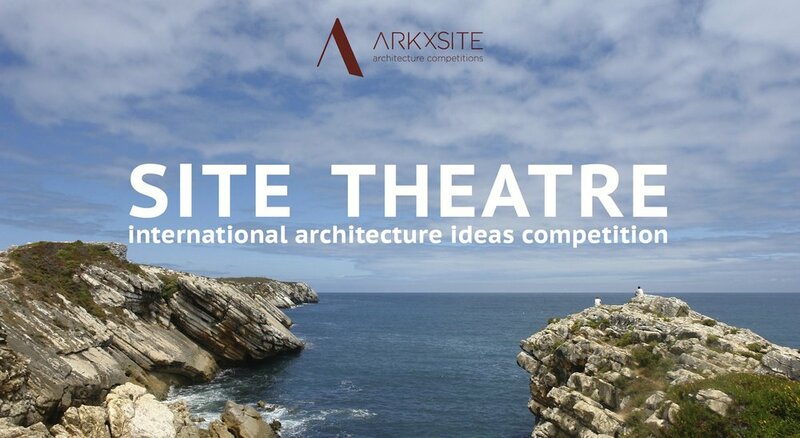 All reasonable efforts will be made to publish and promote the winners and honorable mentions in architectural magazines and blogs worldwide; however, such results will rely on agreements made with the publication entities. 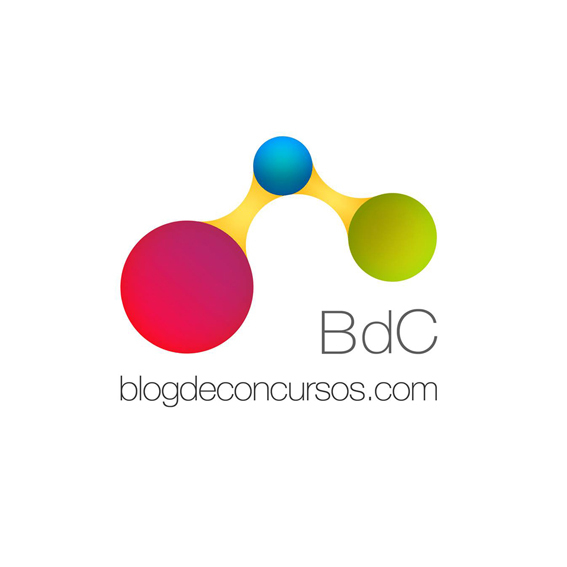 * A tax of 23% (VAT rate in Portugal) will be applied to the fees. 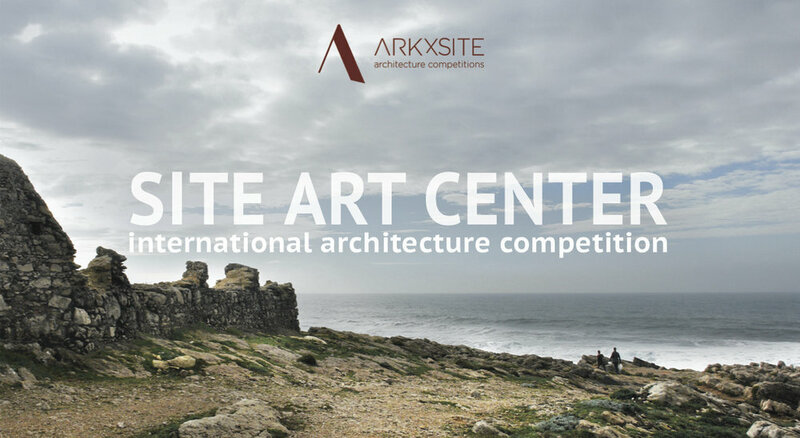 Note: All documentation such as cad drawings and site photos required to develop the competition proposal are available above. Any additional information will not be provided during or after the registration period. 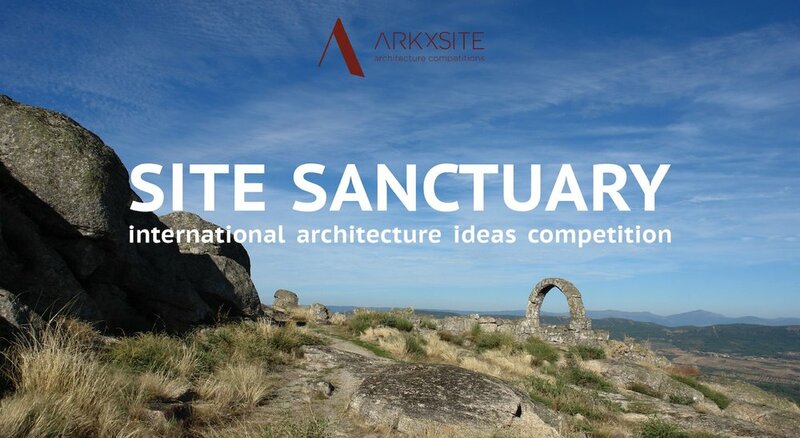 All of the documentation was prepared, organised and published by the ArkxSite team for the sole purpose of this architecture ideas competition and may not be used for any other purposes. Interested in the latest news and updates for the current and future competitions? Sign up via email to our mailing list below. © Copyright 2019 ArkxSite,Lda. all rights reserved.